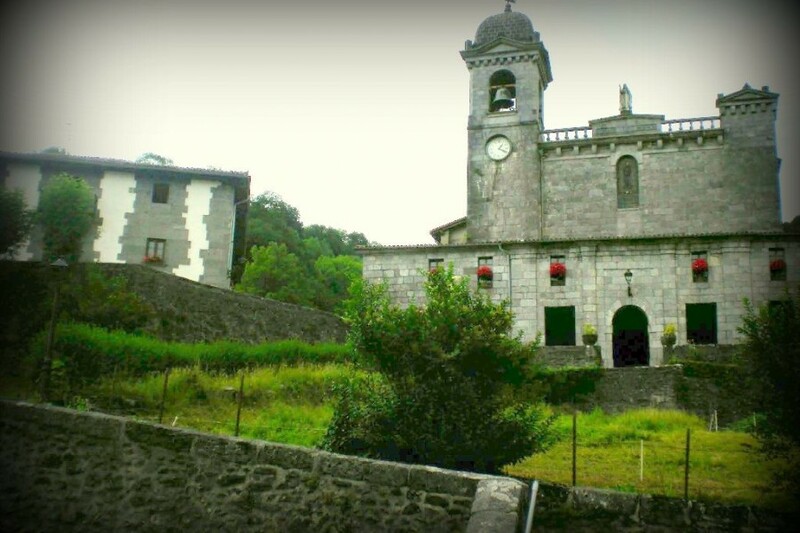 In the closest environment it is worth visiting the beatiful urban cores of Uitzi and Gorriti with awesome manor houses. 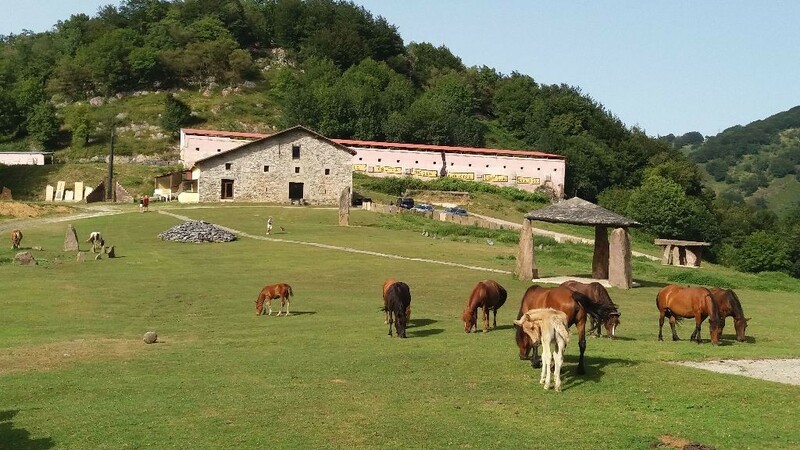 Likewise the windy park of Kornieta, you can get there hrough a track which comes from the top of Usategieta, it offers an awesome view of the surroundings, with meadows, forests and livestock surrounded by mountain peaks. 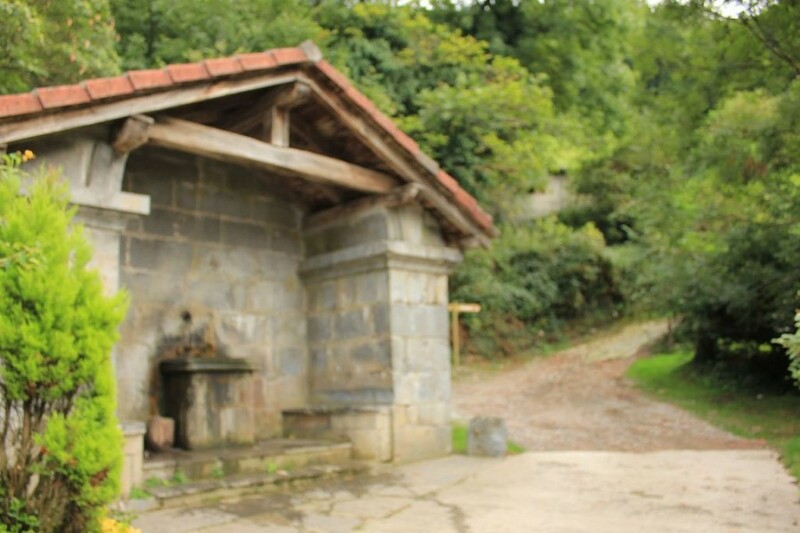 In the North of Leitza is the reservoir of Añarbe. 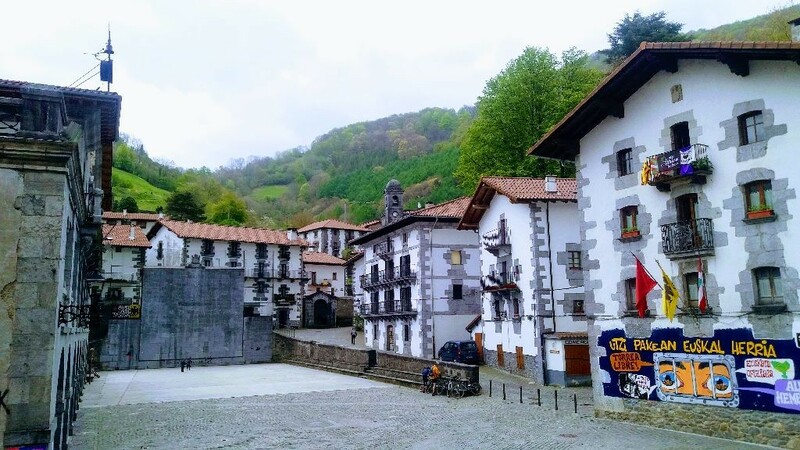 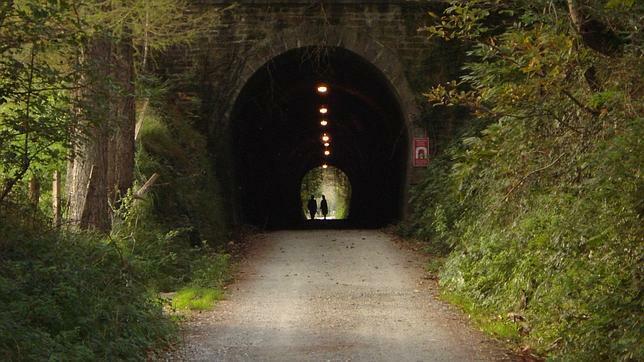 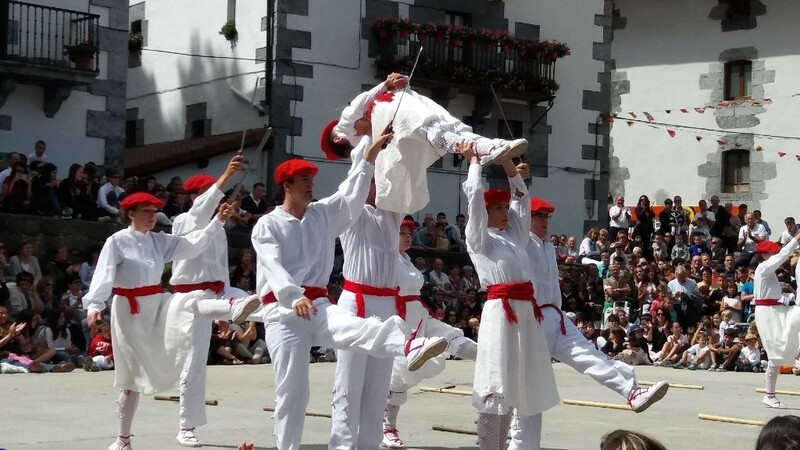 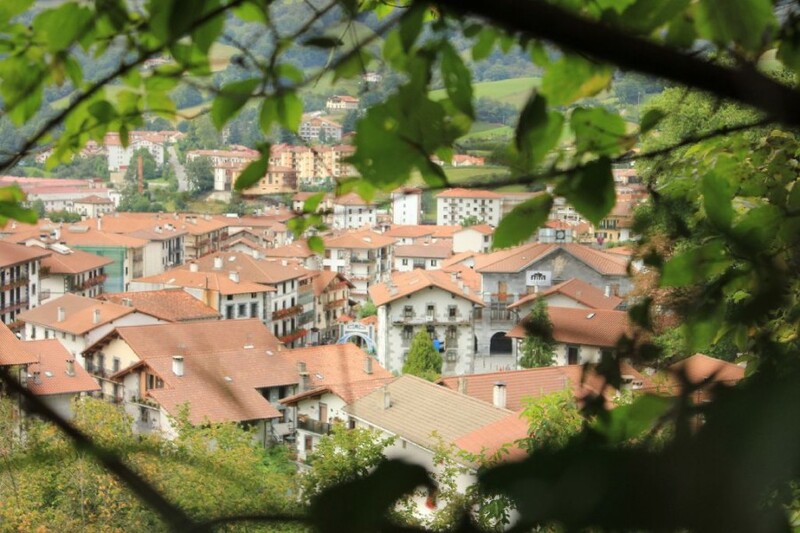 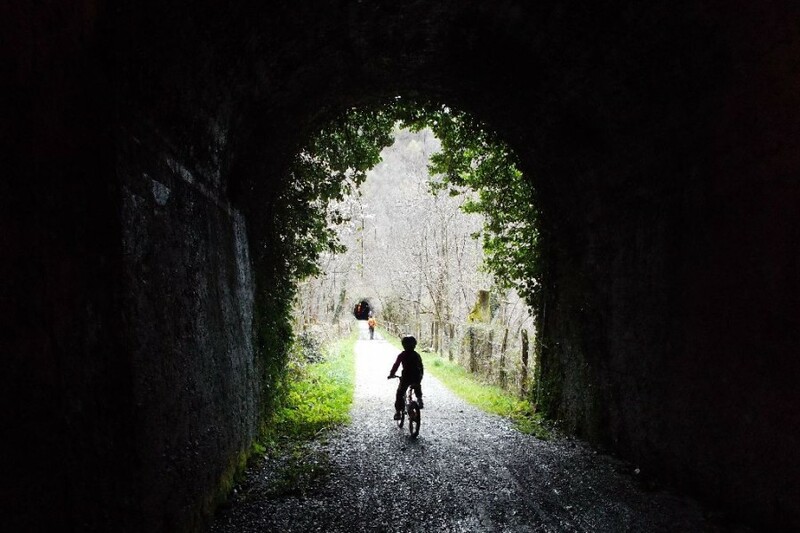 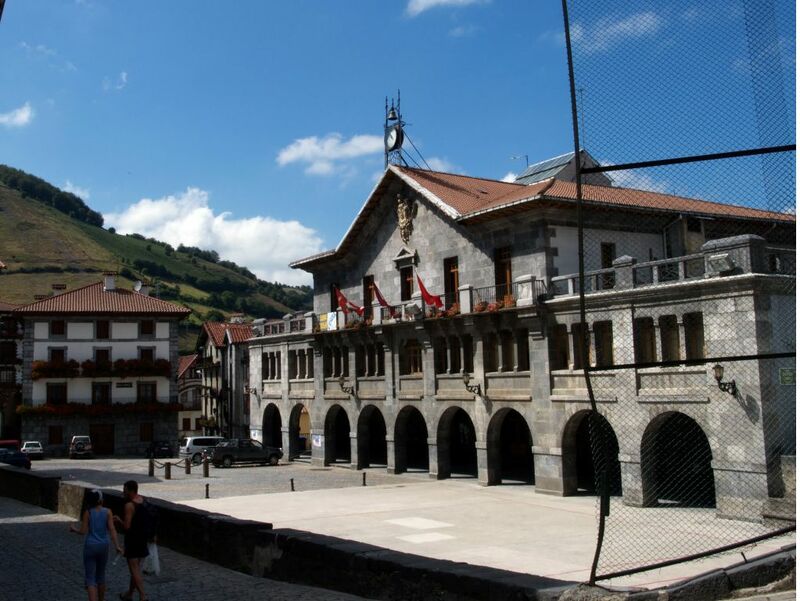 The Green Way of Plazaola passes by Leitza that joins Andoain with Lekunberri, village with some historic-artistic buildings and from where you can go up to the Mountain Chain of Aralar that offers excursions to the mountaineering and hiking lovers. 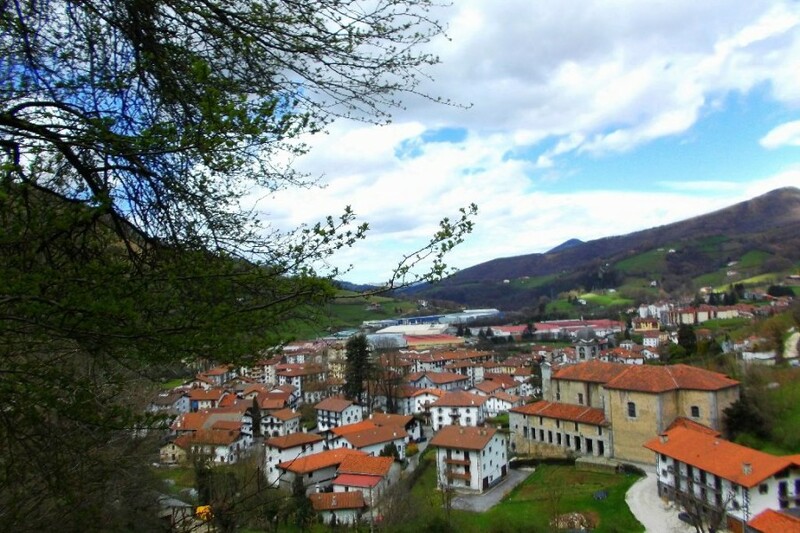 In the locality of Astitz, the cave of Mendukilo highlights, a cave where three awesome rooms can be seen, with beautiful stalactites, stalagmites of 60 meters log and 20 meters high. 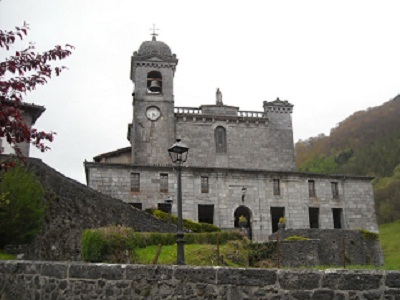 AT the top of the mountain chan, 1.341 meters high it is the sanctuary of San Miguel de Aralar. 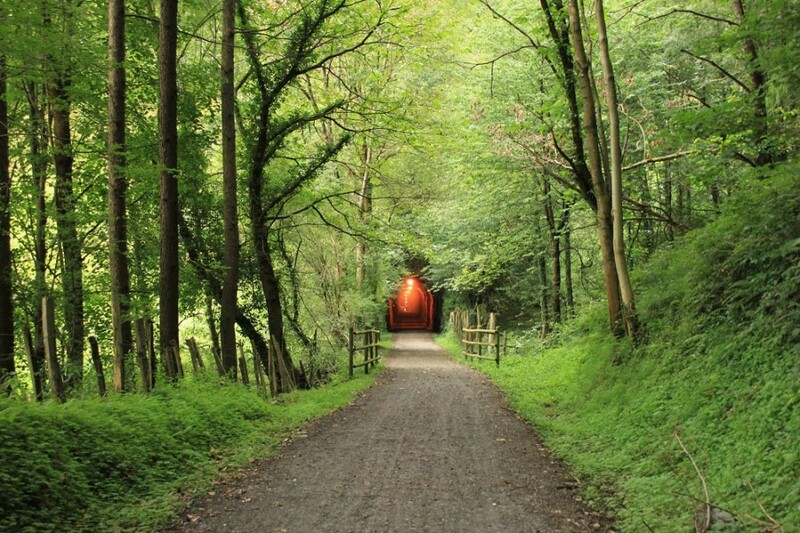 The surroundings of the shine offer wonderful views of the Mountain Chain of Andía and the corridor of the Valley of Arakil, from where you can get to the sanctuary through a track.